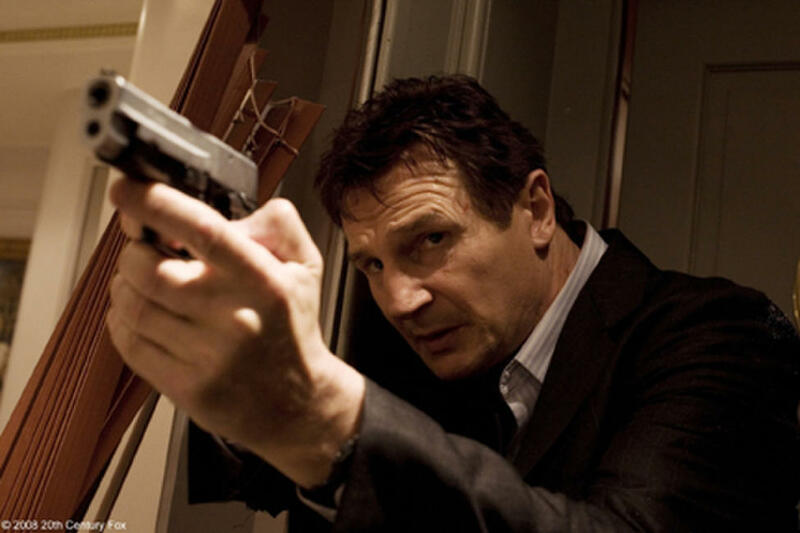 Liam Neeson as Bryan in "Taken." Liam Neeson as Bryan Mills, Maggie Grace as Kim and Famke Janssen as Lenore in "Taken." Maggie Grace as Kim in "Taken." Fani Kolarova as the streetwalker and Liam Neeson as Bryan in "Taken." 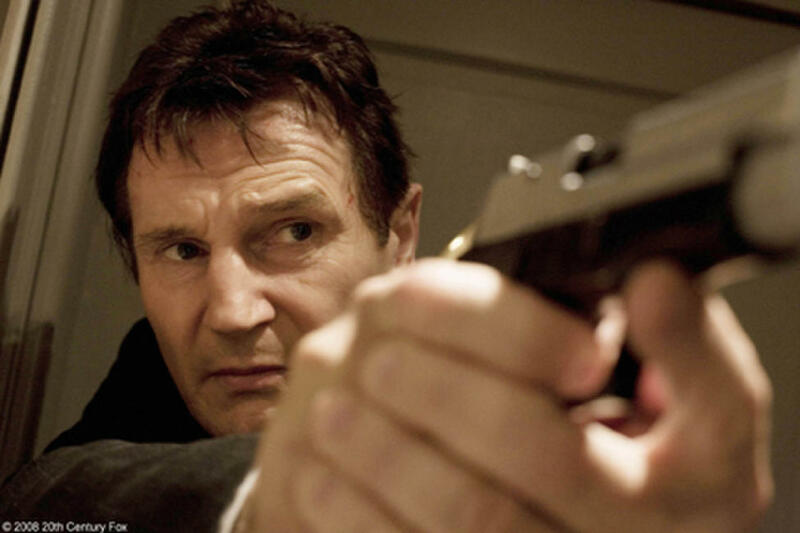 Olivier Rabourdin as Jean Claude and Liam Neeson as Bryan in "Taken." 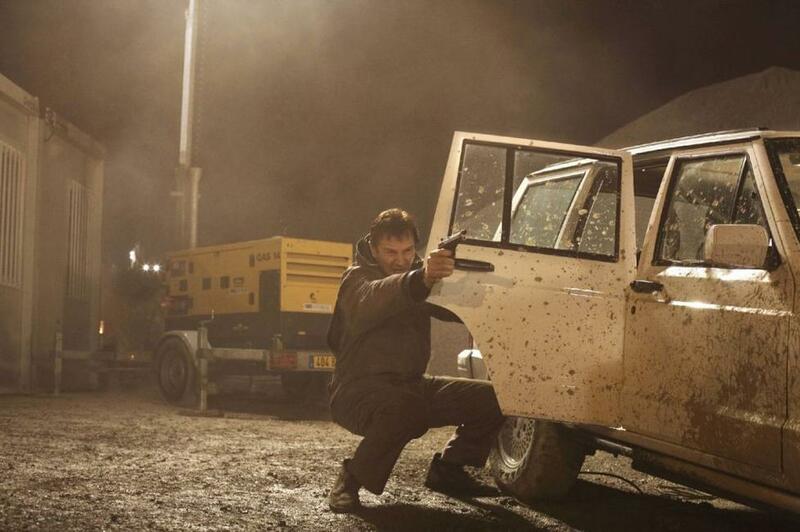 Liam Neeson as Bryan and Famke Janssen as Lenore in "Taken." 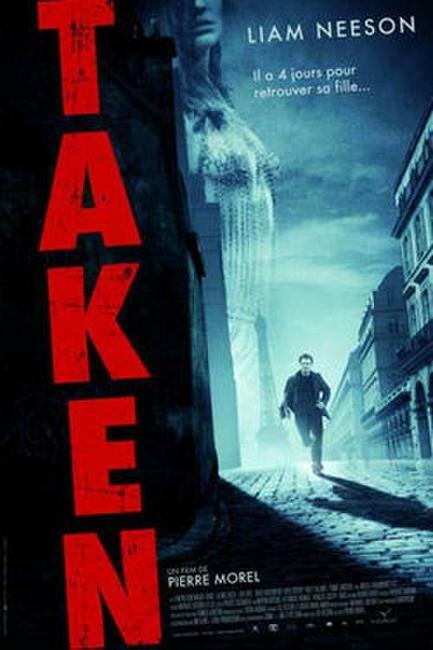 Maggie Grace as Kim, Famke Janssen as Lenore and Liam Neeson as Bryan in "Taken." Liam Neeson as Bryan Mills and Fani Kolarova as a streetwalker in "Taken." 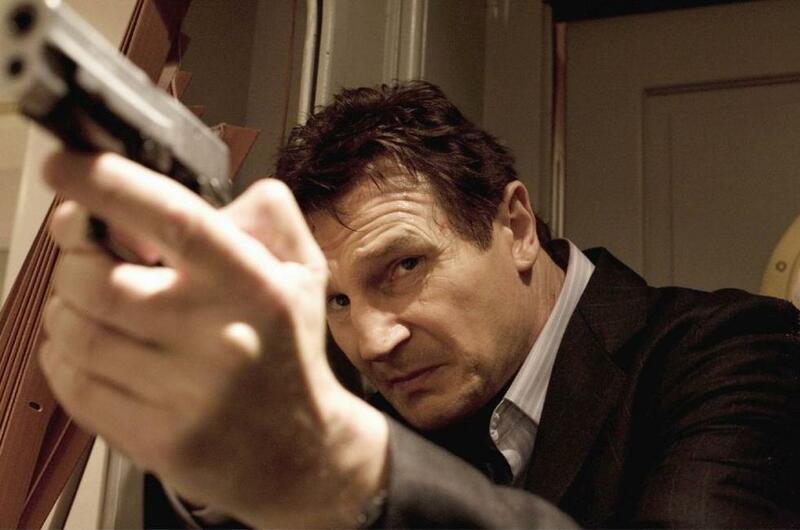 Liam Neeson as Bryan Mills in "Taken." 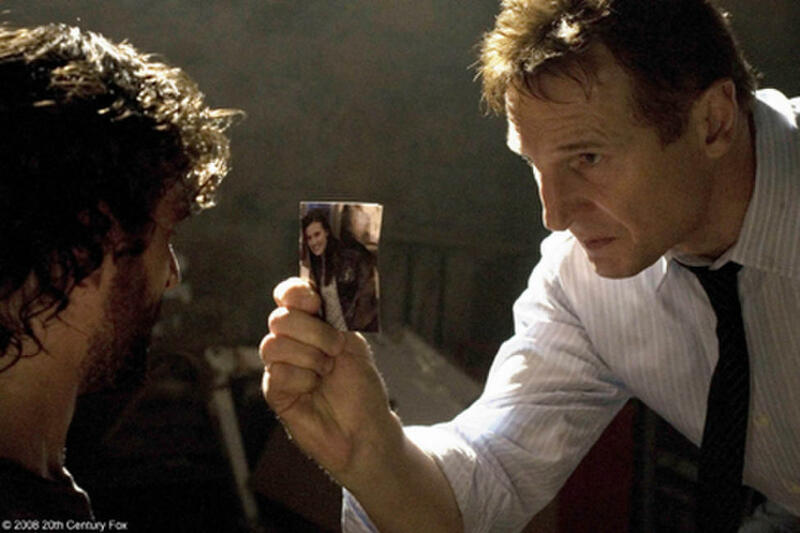 Liam Neeson as Bryan Mills and Famke Janssen as Lenore in "Taken." Liam Neeson as Bryan Mills and Olivier Rabourdin as Jean Claude in "Taken."